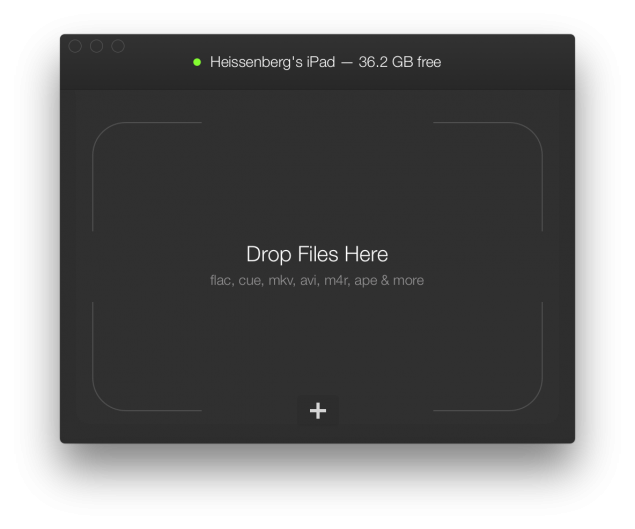 If you’re an Apple user, then transferring music and videos on your iPhone, iPad or iPod is relatively simple. You simply transfer files by adding them to iTunes and then choosing which to sync to your device. But this method comes with its limitations. You can only transfer files which are supported by iTunes. If you should ever find yourself wanting to transfer file formats to your device which are not supported by Apple’s music player, then you’re in a tight spot. Fortunately, there’s a simple solution to that. Start the entire process by downloading WALTR, which is a free coversion and uploading software in one package developed guys over at Softorino. Not only does it upload media files such as those in MKV format on your device but it can also make stock Music and Video apps on your device play said files. To download WALTR, head over here. File formats supported AVI, CUE, WMA, M4R, AAC, M4V, M4A, FLAC, ALAC, MKV, MP3 and MP4. 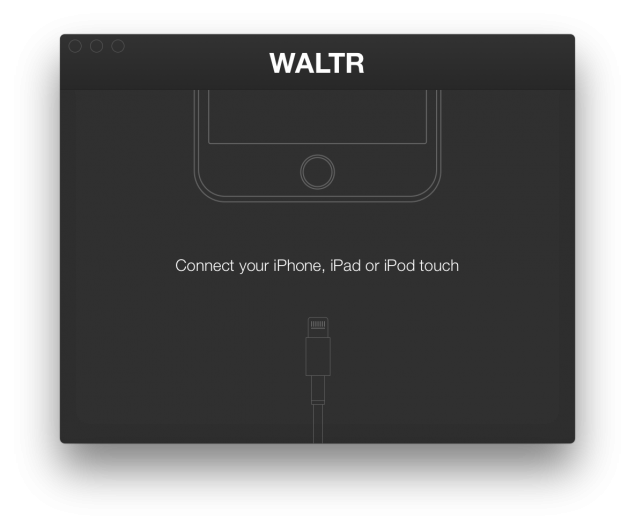 Connect your iPhone, iPad or iPod via USB to your computer to WALTR. This will open up a new Window which will allow you transfer files with ease to your device. Now all that you have to do is simply drag and drop your files into the new Window that has popped up. And voila! You’re done. In addition to simply adding files to our iOS device, WALTR also automatically converts your file into the desired format. To make WALTR work however, you’re going to have to make sure iTunes is closed for the time the software is running and transferring media on your device. So simply head over to the link mentioned above and get to transferring. And let us know in the comments section about what you think.